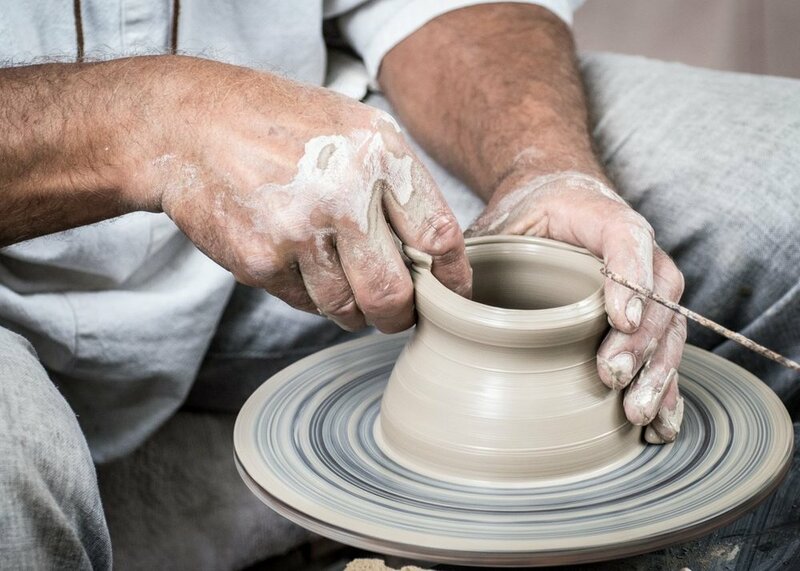 It all starts in a traditional pottery workshop of the famed “Quartiere delle Ceramiche”, in the southern region of Puglia, where you can admire secret recipes and techniques for decorating ceramic objects. The castle stands strongly and proudly at the highest point of the town. It hosts the Ceramics Museum which keeps the marvelous hand-painted ceramic tiles coming from some of the most historic buildings in the town. It’s time to test yourself! 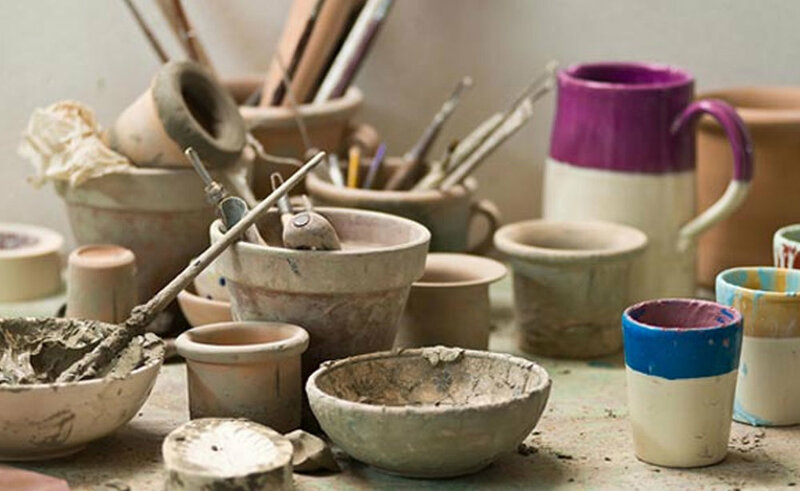 You will have a great overview of ceramic pigments and will learn how they can be used to obtain great color results in ceramics. A chance to learn some of the secrets of ancient masters to decorate your own ceramic tile.